This entry was posted on Tuesday, November 22nd, 2011 at 9:32 am	and tagged with father john murray, miracles, redemptorists, saints and posted in Inspiration, Religious life, Saints. You can follow any responses to this entry through the RSS 2.0 feed. 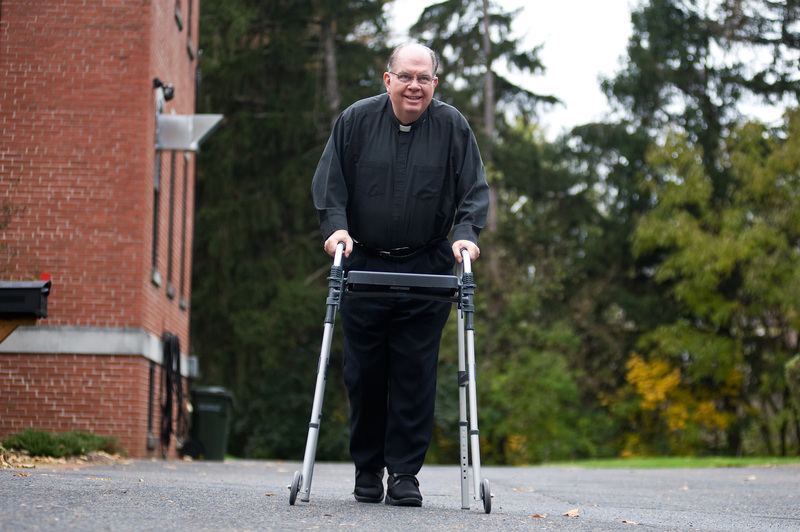 I am so happy to hear about the miraculous recovery of Father John Murray. I attended his ordination and I will pray for his continued recovery.